Platinum Motorsport @ Cars & Coffee Irvine 2013, Video! 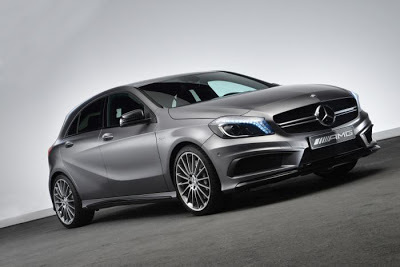 Mercedes Enter The Hot Hatch Arena! New Rally Spec Rolls Royce Phantom Video! 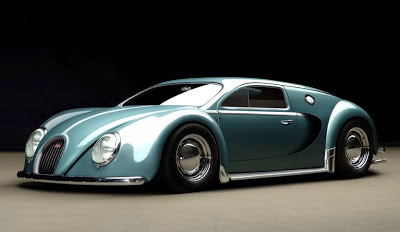 If the Bugatti Veyron had been built in the 1960's! 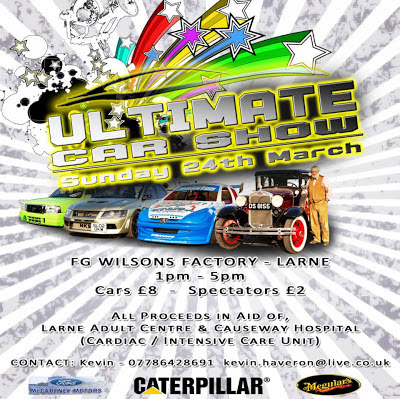 Northern Ireland's First Car Show of the Year! Pic of the Day: Plays to win!